Spending the weekdays in Jakarta with the traffic, air pollution, and all the rush seems so stressful. That is why many Jakartans opt to have a short getaway during the weekend, to ‘purify’ their mind as well as spending quality time with their beloved ones. Thankfully Jakarta is surrounded by cities that are still ‘green’, free of skyscrapers and of course have many attractive places. One of the favored weekend getaway destinations is Bogor. Bogor lies about 60 km south of Jakarta. It is an important economic, scientific, cultural, and tourist center, as well as mountain resort. It was once recognized as the most attractive tourist city of Indonesia. The city and its surrounding area are visited by about 1.8 million people per year, of whom more than 60,000 are foreigners. 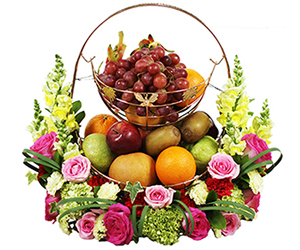 The City of Rain has many attractions, from culinary attractions to natural tourism. This city offers you extraordinary ambience, beautiful view, and experiences. Horseback riding in the middle of lush green tea garden sound fascinating, right? You can do this fun activity at Gunung Mas Tea Estate, Cisarua, Bogor. Upon arrival at this area, all you can see is the greenery and mountain range. 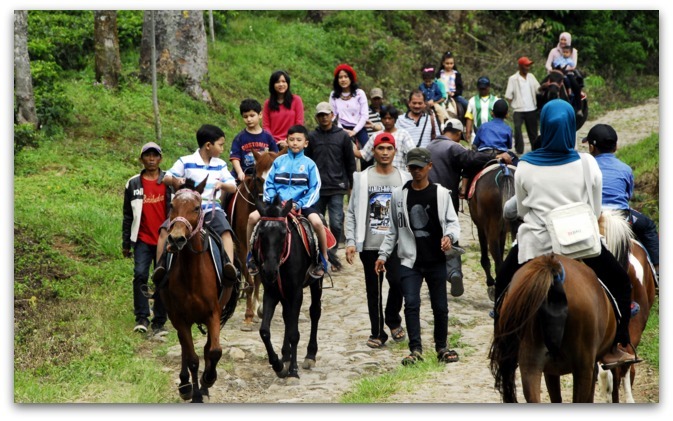 Enjoy horseback riding in the middle of green tea garden, with a beautiful hills view surrounding you. Other fun activities at Gunung Mas Tea Estate are tea walk where you will be accompanied by a guide, visit the tea factory, swimming at Tirta Mas Pool, or even stay overnight at the lodge. Are you an adrenaline junkie? 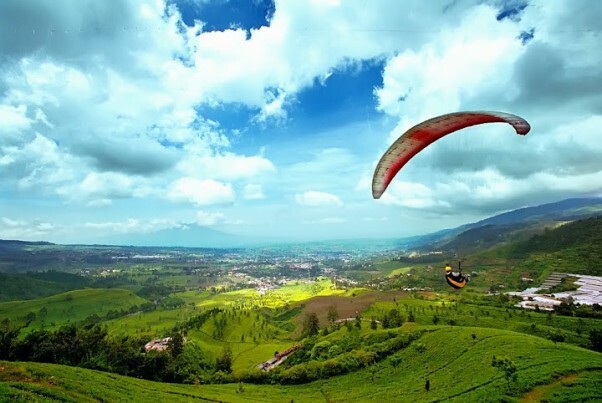 If yes, paragliding at Bukit Paralayang Bogor is a must-do activity for you while visiting Bogor. The sensation of flying 1.3km above sea level will definitely become one of the most unforgettable experiences of your lifetime. Wear your most comfortable outfit and appropriate footwear before doing this extreme sport. Don’t forget to bring your camera (GoPro is recommended) along since you will be able to take selfies or even photos of the beautiful scenery! If you never paraglide before, don’t worry—there will be professional instructors that will paraglide with you. There are lots of waterfalls in Bogor, and one of the most famous waterfalls is the Nymph Waterfall, also known as Curug Bidadari. The waterfall is very suitable for some relaxing family recreation time. There is a large pool of clear water under the waterfall that is perfect for swimming. Or you can just relax on the sandy area right by the waterfall pool. Who can resist good food, cool weather, and beautiful river views? 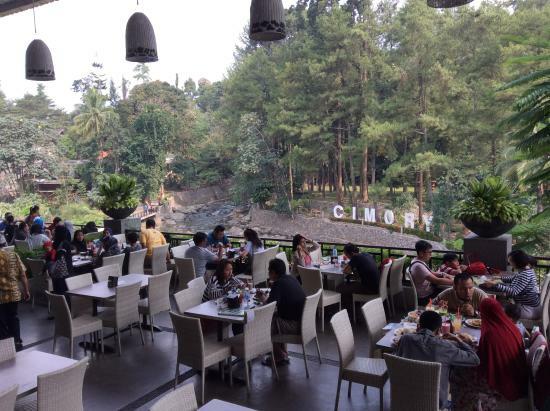 You can find those at Cimory Riverside. 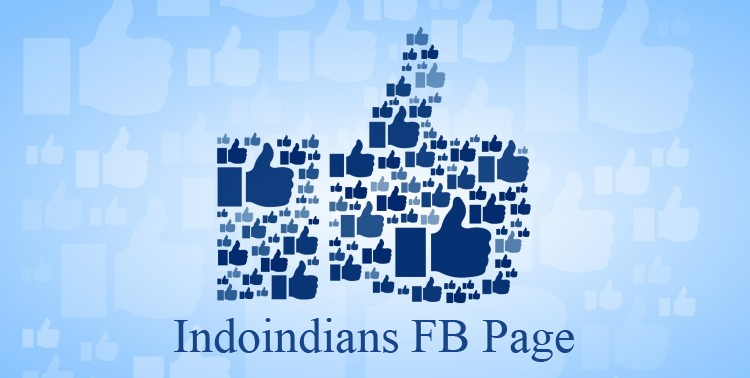 It is a great place to relax and hang out with your family and with affordable prices too! 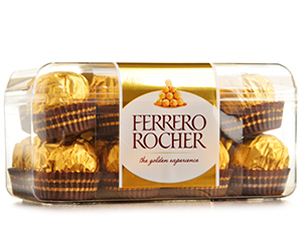 There are also kids’ playground, shopping store and chocolate factory in this complex. It’s a perfect place for spending some quality time with your family! Taman Safari Indonesia has been known as one of the most favorite attractions in Bogor and Indonesia’s most popular natural theme parks. If you look for a recreational place that is also educative, you can take your family to Taman Safari Indonesia. 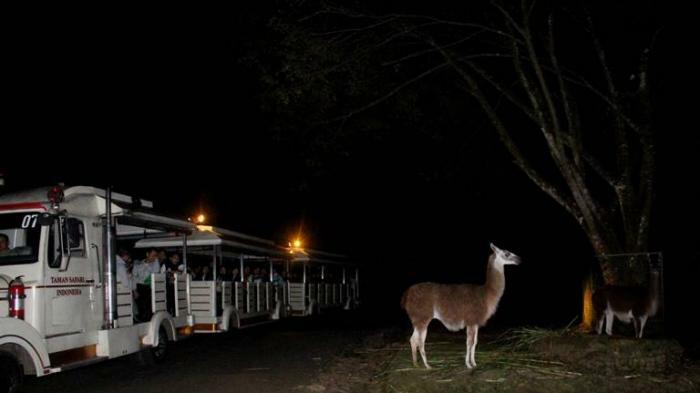 There is the popular Night Safari and adventurous safari trek that you’ll enjoy. You can also stay at Safari Lodge, so you can enjoy both exciting Day and Night safari. Little Venice is an artificial lake that is designed to resemble the architecture in Venice, Italy, as closely as possible. Here your kids can ride small bikes, or even ride gondolas you may personally row. 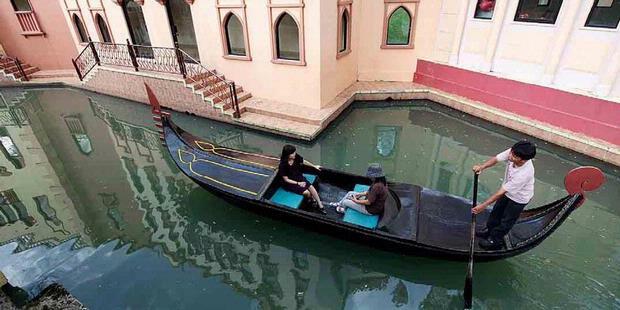 If not, you can simply enjoy the colorful Venice replica and watching the gondola staff rows the gondola along. Don’t forget to bring your camera as the place is very Instagram-genic. 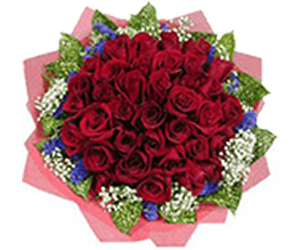 Taman Bunga Nusantara is the first flower park display in Indonesia. In this park there are various flower plants from around the world. 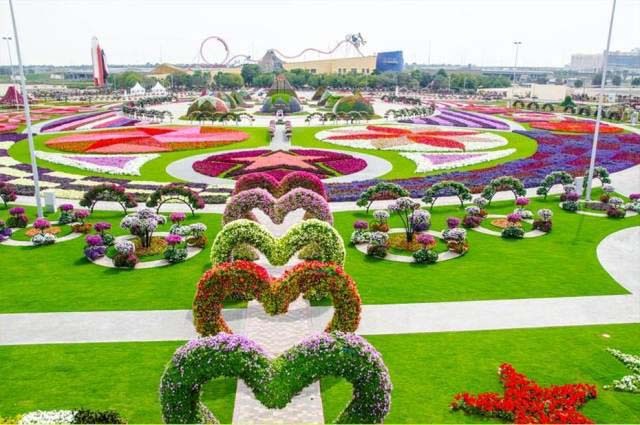 The view of the flower park is dream-like and very perfect for photo location. There are also several gardens inspired by different places all over the world such as French, Mediterranean, Japanese, and Balinese garden in this complex. The main attraction in this park is Secret Labyrinth—an endless winding road that leads to certain point. 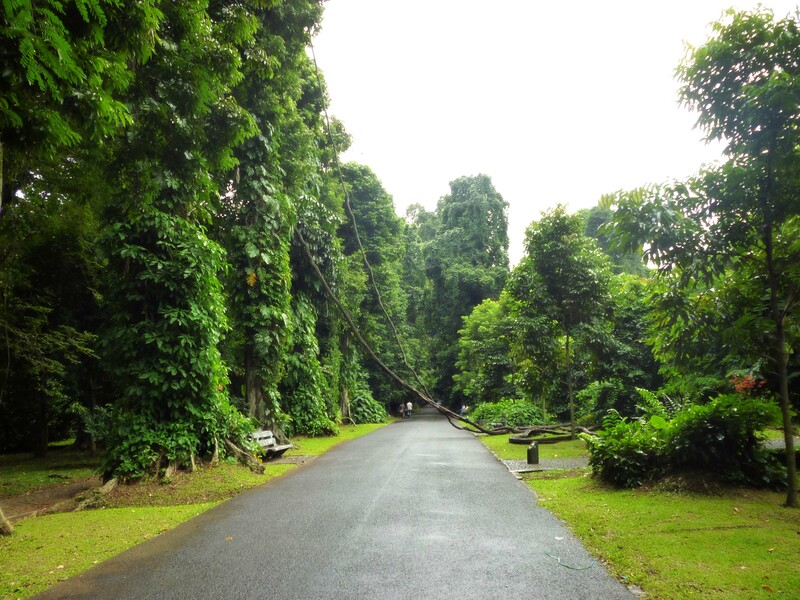 If you love green sceneries and fresh air, you need to visit Kebun Raya Bogor. You can enjoy viewing 13,983 different kinds of trees and plants of various origins in 210 acres area. There are also many features you can see in this area, such as Gunting Pond, Dutch cemetery, Teijsmann Garden, the list goes on. 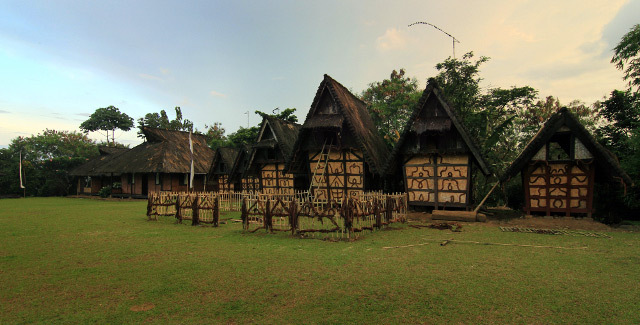 This oldest village in Bogor is located around 5km from the city of Bogor. In this cultural village, there are many things to explore and experience, such as Sundanese arts that have been revitalized and preserved by its inhabitants. There is also the Terraced Hills, which is the archeological site relic from Padjajaran Empire. You can also stay at the cottages and experience the atmosphere of everyday village life. 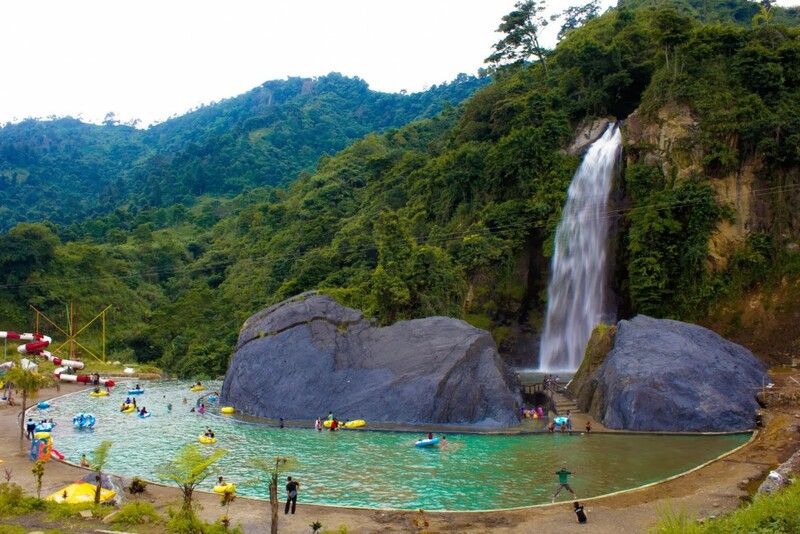 Gunung Pancar is an 800m above sea level mountain that is located at Citeuretup, Bogor, West Java. In this natural tourism place, there are hot spring, shrine, as well as cultural performances that you can see. 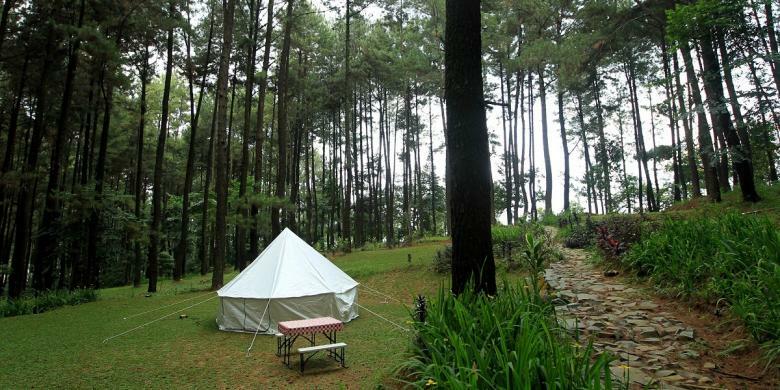 The most popular thing to do at Gunung Pancar is camping at the pine forest—the air is nice and of course it is a very photogenic place! Bogor still has cool air, beautiful scenery, and of course lots of exciting places waiting for your visit. 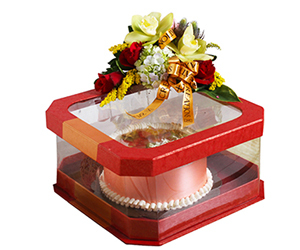 It is perfect if you want a short getaway without flying to other city or even country. Just drive to Bogor, visit these places, and enjoy your weekend getaway!